Literally hundreds of books and millions of words have been written about the phenomenon that was Elvis Presley. 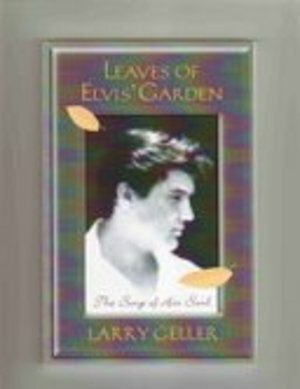 None even approaches what is revealed in this one-because this is the only story Elvis made Larry Geller promise to tell. Here at last is the full, true and mesmerizing story of Elvis Presley, who died in 1977, but whose legend is bigger than ever. Not until now have we had the chance to know him as he would have wanted us to. Many books tell what Elvis did. This one tells what Elvis believed. When you plumb the depths of Elvis' soul as it is revealed here, you will understanding the real Elvis. You will know him, and very likely, love him even more.